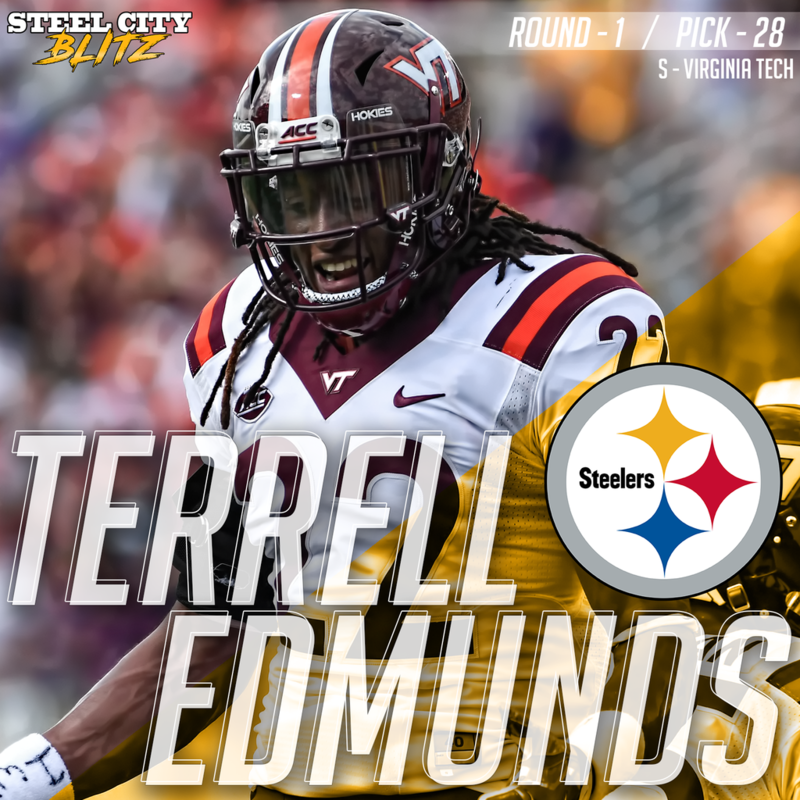 The Pittsburgh Steelers have selected safety Terrell Edmunds with the 28th overall pick in the 2018 NFL Draft. For most of SteelerNation, this Edmunds brother isn’t widely known. 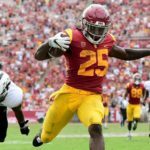 I have done a film review and have put together a little article on the newest addition to the Steelers. Background: Real name is FeDerius Terrell Edmunds. The son of former Pro Bowl tight end Ferrell Edmunds. His father was drafted by a front office that Kevin Colbert was a part of. Has two brothers: Trey, who is a running back for the Saints, and Tremaine, who was also selected in the first round of the 2018 NFL Draft to the Buffalo Bills. Skipped a grade when he was younger. A highschool running back, recruited as a cornerback. Started 31 of 37 games. 21 years old. Posted a 365-pound squat his freshman year. Multimedia journalism major. What’s to like: Extemely athletic with an NFL safety frame. Is very good in man coverage, especially in trail technique. Swiss-army knife in versatility, can play either safety role, in the slot or as a dime backer. A very reliable tackler, according to PFF, in 595 snaps in 2017, Edmunds missed only five tackles. Played through a shoulder injury in 2017, shows physical toughness. An aggressive, talented blitzer off the edge. Comes to balance as a tackler, doesn’t commit too early. Communicator of the defense. Concerns: Shoulder injury a bit worrisome for the position he plays. Hurt the shoulder in camp prior to the 2017 season, played 10 games. Angles to the ball carrier need cleaned up. Mental processing of what is in front of him needs work, a bit late to break on thrown balls. Ball skills are suspect, didn’t make plays on the ball and he left too many turnovers on the field. Can get faked out by double moves. Needs to stay in position in coverage instead of guessing, leads to big plays. Some of that athleticism doesn’t translate to the tape in coverage. Film Verdict: After watching Edmunds’ film, I can see why the Steelers like him. The conclusion I’ve come up with is that while watching him, I didn’t see a first round caliber player. I prefer him in the box rather than in a deep middle role. 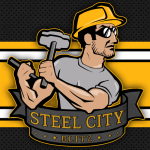 Draft Grade – C: I thought there were much better players available to the Steelers than Edmunds, and in my opinion the value doesn’t line up with 28th overall. He would have been a very good 2nd round pick, but in the first, I have a tough time wrapping my mind around why him over some others. I hope his shoulder injury isn’t an issue moving forward. This is a guy you take in the third round if he slides. I could be wrong but i have that Jarvis Jones feeling again.